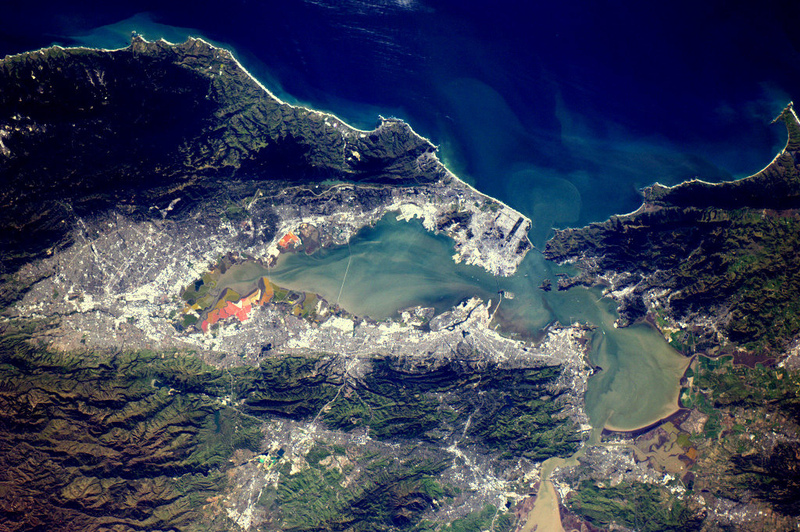 Andrew Sherman's blog: San Francisco and the bay, as captured by ESA astronaut André Kuipers onboard the ISS. San Francisco and the bay, as captured by ESA astronaut André Kuipers onboard the ISS. Cool! It is centered *exactly* on my house. What does that mean?